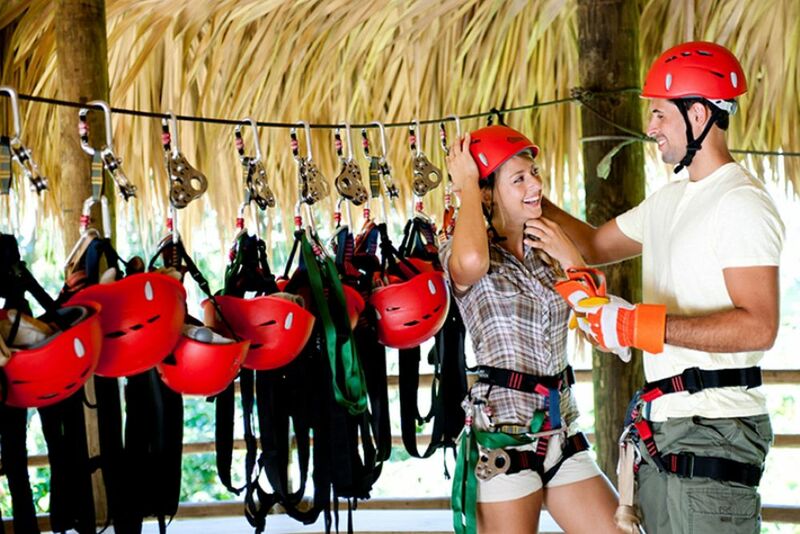 On this exciting excursion you will float through the treetops, over rivers and endless green expanses. Discover the tropical rainforest from a whole new perspective. 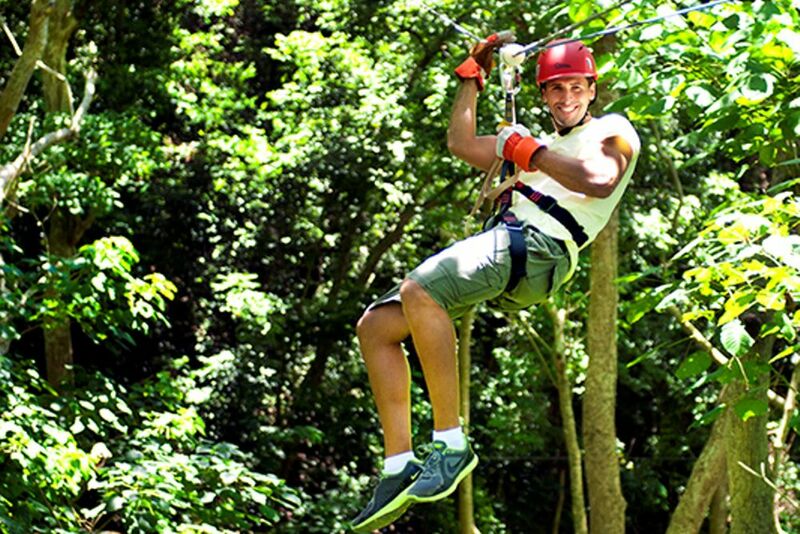 The Canopy Tour stretches for about 1000 meters and offers 10 strategic platforms within the rainforest around Casa Bonita. 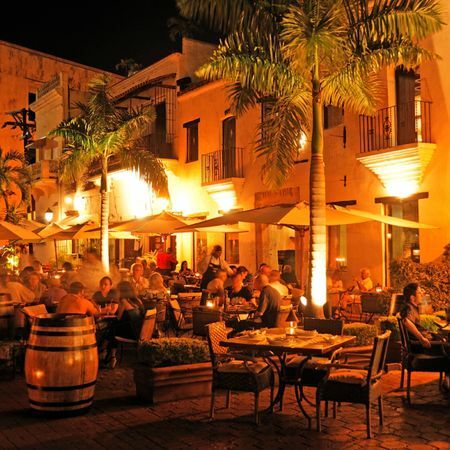 Learn about the local flora and fauna in a 100% ecological environment.